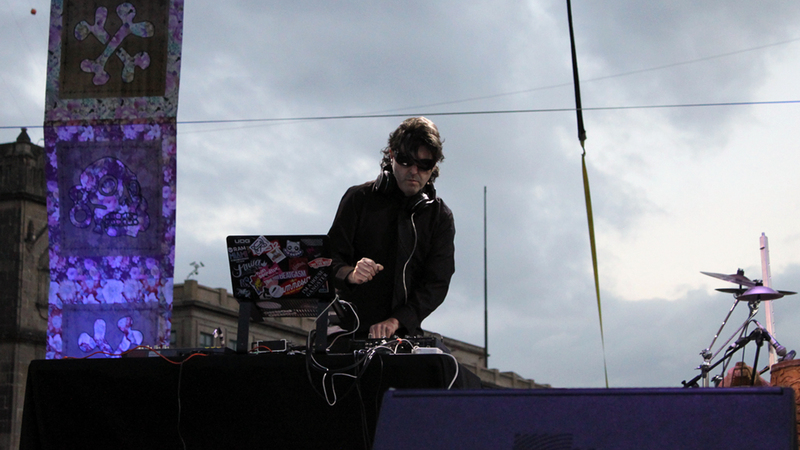 B-Liv presented “Techxturas Sonoras” in Zócalo in Mexico City. 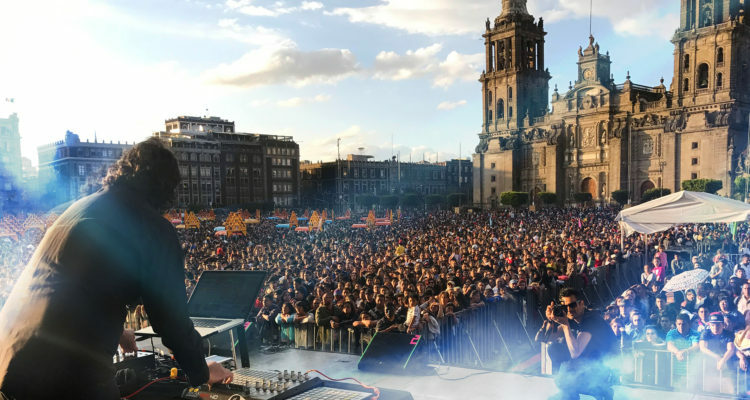 Last Saturday, the artist, who is one of the most respected and recognised DJs and producers in the Mexican electronic music scene, presented his project “Techxturas Sonoras” in the largest celebration of “Dia de Muertos” that Mexico has had in its history so far. More than 100,000 souls in one of the most important stages of Latin America: “The Zocalo Capitalino” located in the heart of Mexico City. “Techxturas Sonoras” is a musical journey of electronic amalgams, techno sounds, something rhythmic, something that is both experimental and environmental. It is built around historical audio testimonials of some protagonists of the popular and cultural history of Mexico, whose voices have been silenced by death: Voices of people like Octavio Paz, Chavela Vargas, Agustin Lara, Rosario Castellanos, and a poetic and heartbreaking story of September 19 were mixed with music giving the audience a new proposal far beyond a regular party or a great rave. 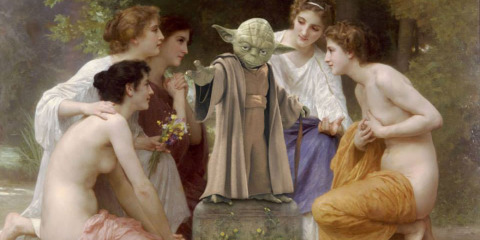 It’s a tribute to the memory of the past indeed. 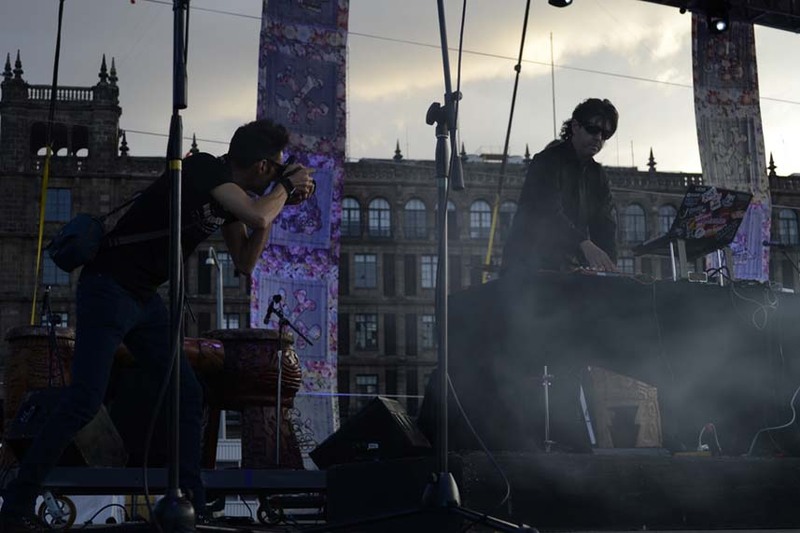 This musical approach made us to understand why B-Liv is a must in the electronic music scene of Mexico.